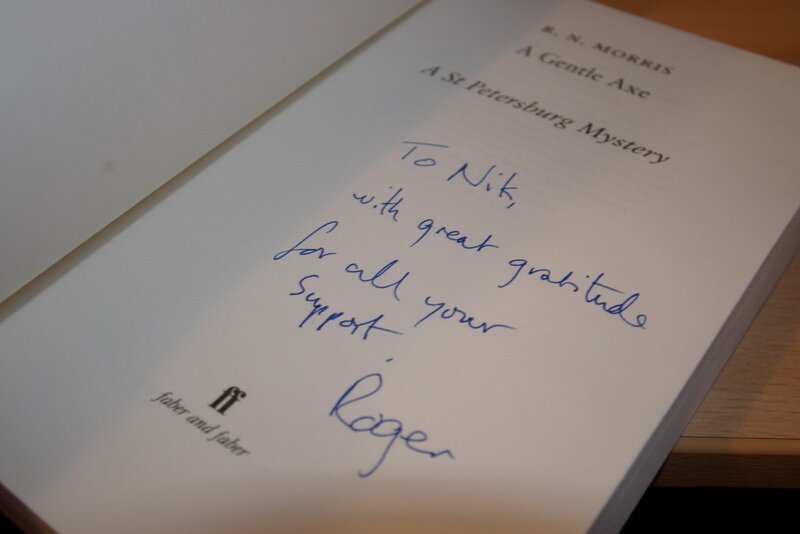 to the very brilliant Roger for signing and posting back to me a copy of his latest. I’ve said it to him and others probably more times than needed, but I’ll say it again here anyway – it really is a very beautiful book. I’ve no idea when I’ll get chance to read it, mind. 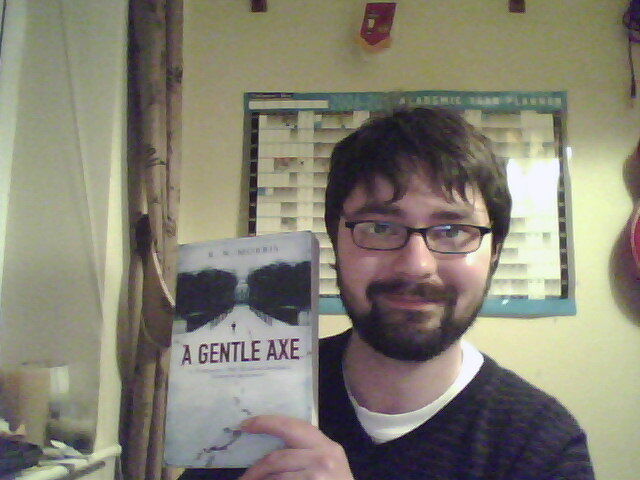 It’s going to have to sit on my dying to read it when I’ve got time pile. If there’s space for it. And I should also add that the mentioned on Friday Emma King-Farlow now has a website.